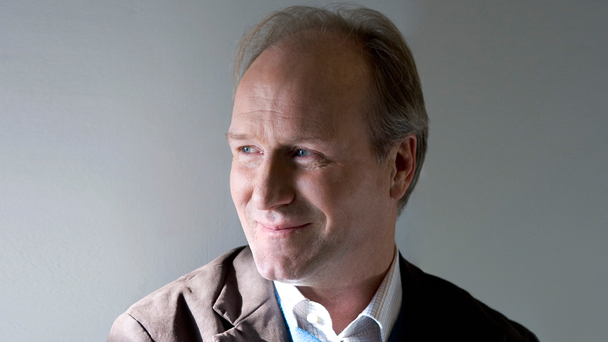 The BBC and Discovery’s Science Channel are coproducing a one-off factual drama with William Hurt, who will play scientist Richard Feynman and tell the story of his search for truth in the wake of the 1986 Nasa Challenger disaster. The as-yet-untitled drama will be a BBC Scotland Science and Science Channel coproduction. Filming starts this month and in the UK it will air on BBC Two next year. The script is from Kate Gartside (Mistresses and Lark Rise to Candleford). The biographical drama will follow the real-life events surrounding Nobel Prize-winning physicist Feynam’s investigation into what caused the Challenger space shuttle to explode in 1986. Other cast alongside Hurt include Canadian actor Bruce Greenwood (Thirteen Days) who plays Feynman’s fellow Commissioner US Air Force General Donald Kutyna. American actor Brian Dennehy (First Blood) and English actress Joanne Whalley (The Borgias) will also star.